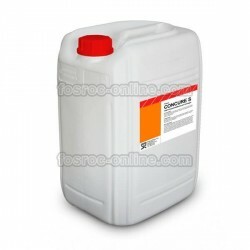 Powder superplasticiser, expansive and water retainer for dry mortar and cements. Dosage: 0.3-0.9% over cement weight. 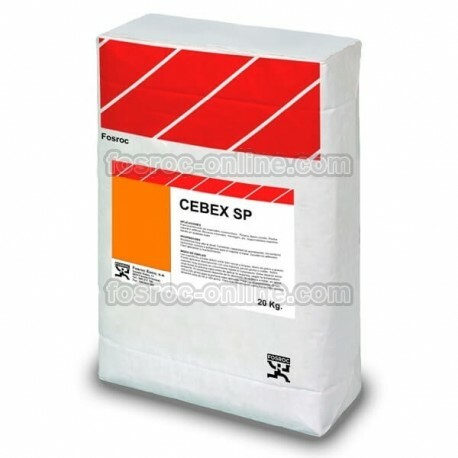 Cebex SP is a superplasticizer specially designed to be used in dry mortars or cements supplied to site in ready to use silos, pre-mixed in continuous mixer. 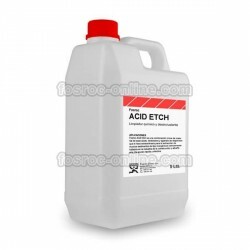 Facilitates the reduction of water in the sand/cement mixtures. Allows for a high degree of plasticity and cohesion thereby increasing performance in placing. Allows counteract shrinkage caused by cement in a controlled manner. Due to the effect of water retention, it minimizes the risk of shrinkage.